Goldeneum is a new kind of money ! Using the local wallet or e-wallet, you will be able to send and receive money from anyone in the world directly via the peer-to-peer technology with no need to banks or any other mediators. Goldeneum is not just a cryptocurrency, but it's the first one priced using Gold, and have no relation to any of the fiat money like dollar. Use Goldeneum via mobiles allows you to pay with a simple steps! From all the world, you can transfer money when you want, Goldeneum have no holidays. No one can get your wallet balance or know your transactions.. you privacy is protected by design ! Security of the network is Guaranteed by an army of miners via Goltalk.com community. you can join too and get Goldeneum coins as reward for your hashing power. .
How to get your wallet? There are two types of Goldeneum wallets. The e-wallet is designed for temporary uses. no need to downloads, but its less secure. The locale wallet, is what you really need. its downloadable, and have a very height security level. 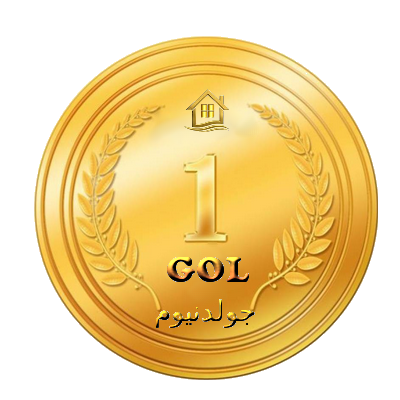 Goltalk.com market is a place where the community members can buy, salle and make changes using Goldeneum.